We’ve all enjoyed a light and tender muffin, or a moist and delectable slice of cake, but have you ever thought about why the texture and crumb are the way they are, or what it takes to achieve such results? Welcome to the Science of Baking where you’ll learn the fundamental skills necessary to become a successful home baker. This class uses easy-to-follow steps and detail-oriented photos that will put any delicious baked good within your reach. 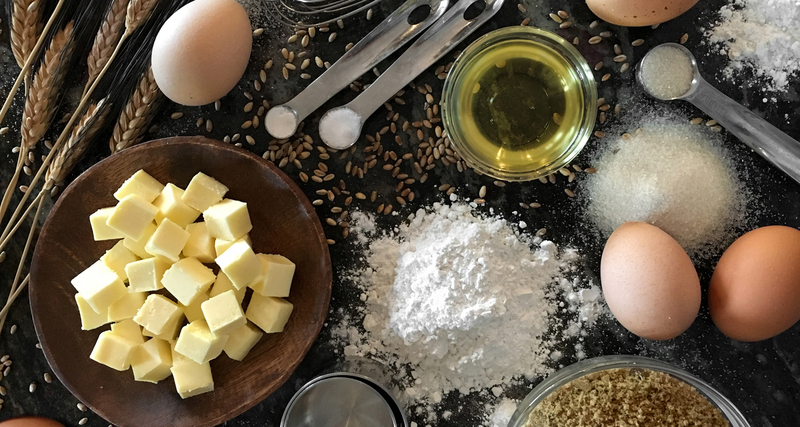 We will cover the essential components (fats, sugars, eggs, flours, and leavening agents) of baking in great depth, how ingredients interact with each other, and why baking is a science. We will finish this class by bringing everything learned full circle to make a recipe of your choice: thick and chewy chocolate brownies or beautiful and delicious financiers. Whether you’re a complete novice, want to learn how to create your own recipes, or are interested in the science behind baking, this class is for you. Follow along with me. You’re in for a sweet treat! Hi, my name is Jen Wold! I sampled batch after batch of cookie dough as a small child, with raw eggs, and survived! Maybe it’s a miracle, maybe not, but either way I’m here now to teach you all about baking. I’ve been baking since my eyes were high enough to peek over the countertop. I currently own a small bakery and sling as many delicious baked goods and cakes as the mouths around me can eat. Did you know baking is a science? Find out why and get a brief overview of everything that will be covered in this class. The list isn't long, but there are a few specific tools that will help you become successful in the kitchen. Fats add moisture to baked goods and help give desserts a tender crumb. Learn about the best fats for baking. Sugar comes in many forms, from solids and crystals, to syrups and powders. Find out the most common ways to sweeten up desserts. Eggs are complex structures. You'll learn more about eggs in this lesson than you ever thought possible! Learn how to properly read a recipe. It may sound silly, but there are important rules to note and follow! Whatever you do, don't blast through this lesson! It describes in detail what happens during the mixing process and how ingredients interact with each other. Get the recipes for dark chocolate brownies and blueberry lemon financiers. 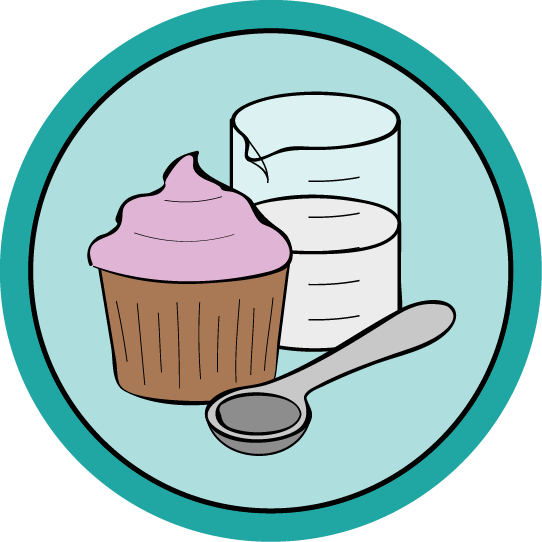 Choose one recipe to make for your Instructables Baking Patch!